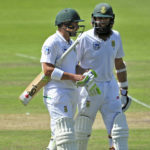 Dean Elgar and Hashim Amla scored 69 for the second wicket as the Proteas recovered from 6-1 to 75-1 by lunch on day one of the third Test at Newlands. 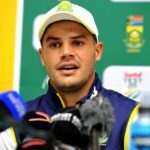 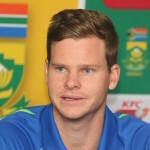 Australia captain Steve Smith says Kagiso Rabada is a world-class bowler and he wants him to play in the upcoming Tests in Cape Town and Johannesburg. 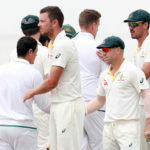 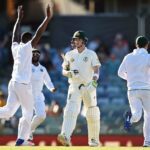 Australia captain Steve Smith is not happy with how their batsmen have played so far in the Test series against South Africa. 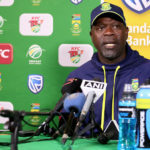 Ottis Gibson says Quinton de Kock is not guilty of the level one offence he has been charged with. 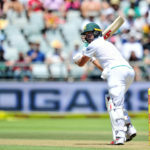 AB de Villiers could bat India out of the game and ultimately the series on day four at Centurion.